Cala Ratjada is a lively resort on a rocky peninsula on the north-east coast of Majorca. It is a small town in its own right with a busy harbour and a modern marina. Ferries to Menorca sail from the port. Unlike purpose-built resorts, Cala Ratjada retains its authentic island atmosphere. The resort benefits from several beaches in the locality. The town beach is fairly small but Cala Agulla, reached by a short walk, is a favourite with families as it shelves gently into the sea. Cala Mesquida, where the seas are heavy, attracts surfers and water sport enthusiasts. The resort is a good base for walkers as there are plenty of marked hiking trails both inland and along the coastal paths. Early and late season, when the weather is more temperate, is popular with walkers. Golfers also enjoy it here as they have a choice of courses. Cala Ratjada has a range of accommodation that caters for most budgets. Its hotels and apartments provide good, modern amenities as well as friendly and attentive service. A plentiful supply of restaurants and shops caters for most tastes and budgets. Those with a conservative palate can find familiar food in pubs and bars. Shoppers will be pleased with the weekly market in the town square, Placa del Pins. They'll also find a market each wednesday in neighbouring Capdepera. Night life is a lively affair where the party atmosphere continues from dusk until dawn. Low cost Cala Ratjada holidays can be taken from April until the end of October. Temperatures rise from twenty into the low thirties in the middle of summer. Several low cost airlines fly direct to Palma from regional airports. Check to see if there is a service from your own local airport. The transfer time to Cala Ratjada is approximately seventy-five minutes. If you are looking for a cheap Cala Ratjada holiday, we can help. 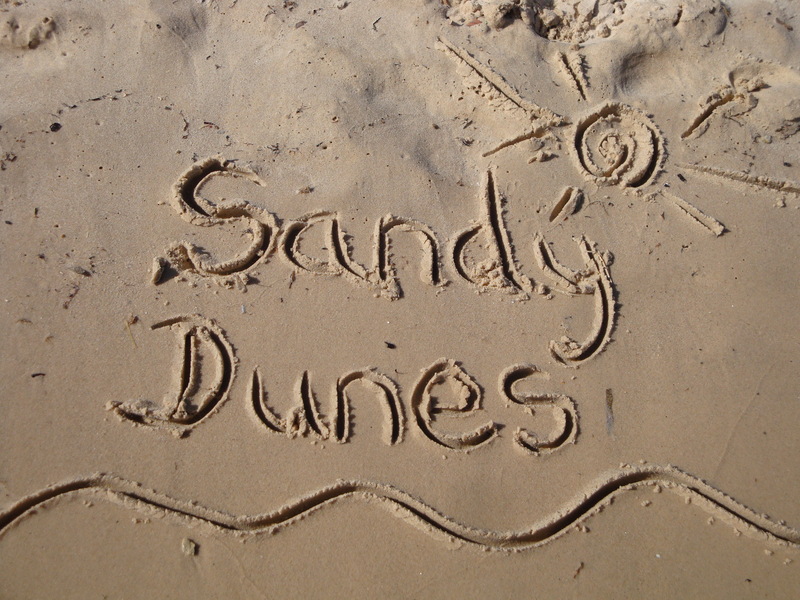 Sandy Dunes holidays is a price comparison site with access to huge discounts from almost forty travel companies. Since they are all competing for your booking, so you are sure to grab a bargain. All it takes is one quick search. Just enter your point of departure, your dates and destination and within a matter of moments, we'll show you the Cala Ratjada holiday that costs the least. Please note that offers change on a daily, so if you wish to avoid disappointment, make that call and reserve your place without delay.